ABOUT THE AUTHOR: Alan Alexander Milne (1882-1956) was a British author, best known for his children’s stories about Winnie-the-Pooh and other denizens of Pooh Corner — books inspired by his son Christopher Robin and the boy’s playthings. 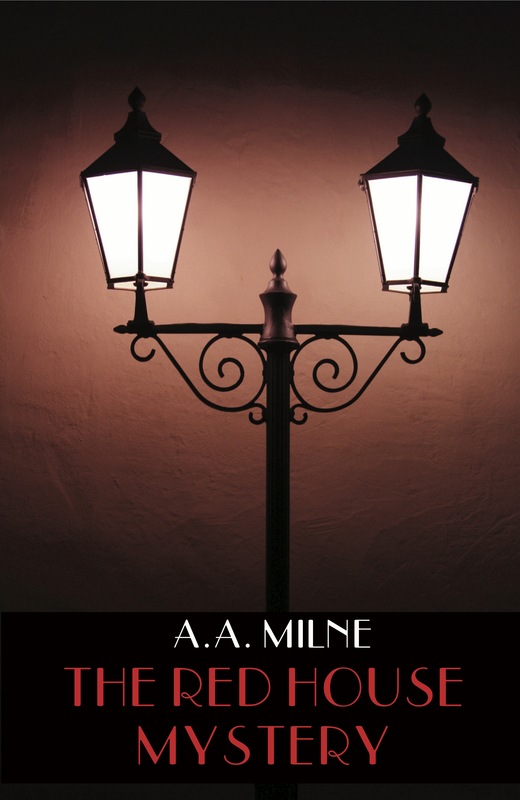 The Red House Mystery was Milne’s only detective novel. 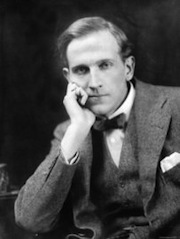 The Red House Mystery by A.A. Milne is now available in a new edition from Sugar Skull Press at Amazon.com.